The format of the conference is similar to a business conference. The day started with registration and a continental breakfast. 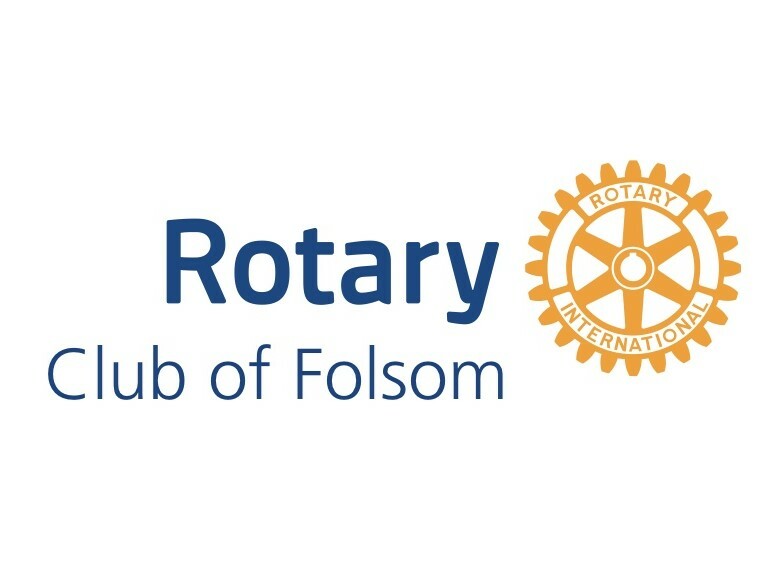 At the first general session, Garry Parlier, Rotary Club of Folsom, welcomed business leaders and students. The flag salute followed led by Manasi Deshpande, Folsom High Interact Club Treasurer. Folsom High School English Teacher Melinda Malaspino, gave instructions to participants and introduced the discussion group leaders. In addition to Discussion Group Facilitators from the business community, each group had a Facilitator-in-Training, Class of 2018. Each discussion group consisted of 7 business leaders from the community and 7 students. The first group discussion session was Elements of Business Etiquette and Traits of a Leader and the second session was Leadership Skills. Session 1 focused on the importance of business etiquette for a successful impression when meeting new employers, business leaders, and new friends. Traits of a good leader were also discussed. Session 2 focused on the traits of a good leader and how to help people make sound business and ethical decisions. Also discussed in the session was the Rotary 4-Way Test. The students were asked to be prepared during lunch to introduce themselves and what they planned to do after high school. Two students also had to be prepared to present what they learned . The second general session had everyone back together again for lunch and the team presentations. Garry Parlier announced each team when it was their turn to present. Garry Parlier introduced our Keynote Speaker, Cristina Mendonsa, journalist, executive producer, narrator, and communications scholar. Cristina talked about leadership. Closing Remarks were made by Howard Cadenhead, Principal, Folsom High School, Melinda Malaspino, and Eric Yoder, Folsom High Interact Advisor. Christie Ross - Director of Finance and Operations, Think Smart, Inc. Rob Ross - President, Think Smart, Inc.
New this year was Professional Networking Session. The goal of this final session was for student leaders to have informal time to network and ask questions with professionals in an area of business that they may be interested in pursuing. There were nine groups such as finance/accounting and technology. For more photos of the Leadership Conference, go to Partnerships for Tomorrow in our website Photo Album.